As automated reuse of data rises, so does our dependency on their quality. Anyone interested in Linked Data should first of all come to terms with the quality of their own and other organisation’s data. Aggregating data on a massive scale has put the topic of data quality high on the agenda. 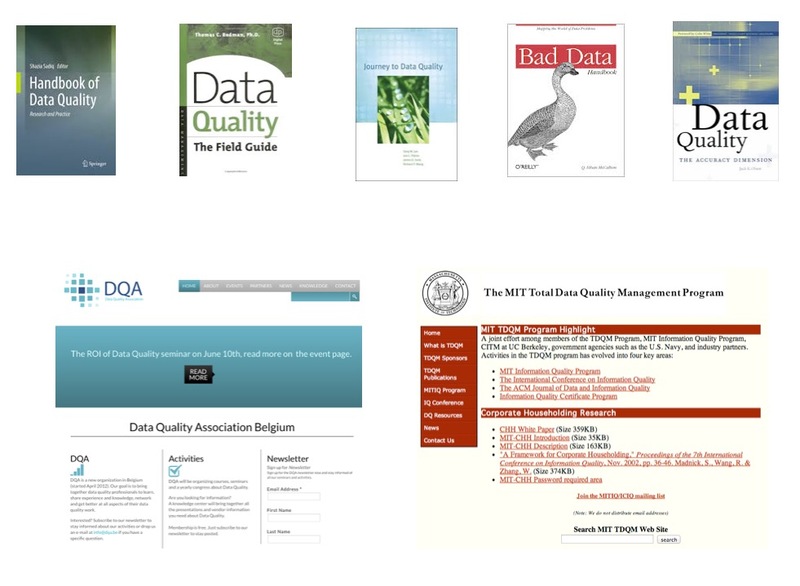 A lot of books have been published on the theme of data quality, and professional and academic organisations have been launched to tackle the topic. One of the best references out there is without a doubt Jack Olson’s book Data quality—The Accuracy Dimension . How can we define data quality? on its ability to satisfy stated or implicit needs. 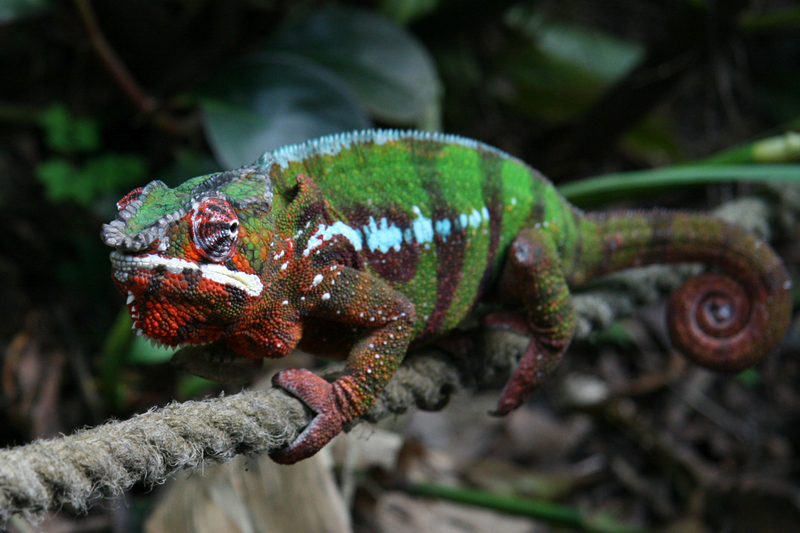 A key characteristic of data quality is that we live in an empirical world, which continuously changes… Imagine you have to catalog this chameleon. You describe all of its colors in detail. Then it moves into a different setting and it changes color! Are you metadata still correct? How can you constantly check whether metadata correspond to an ever evolving reality? 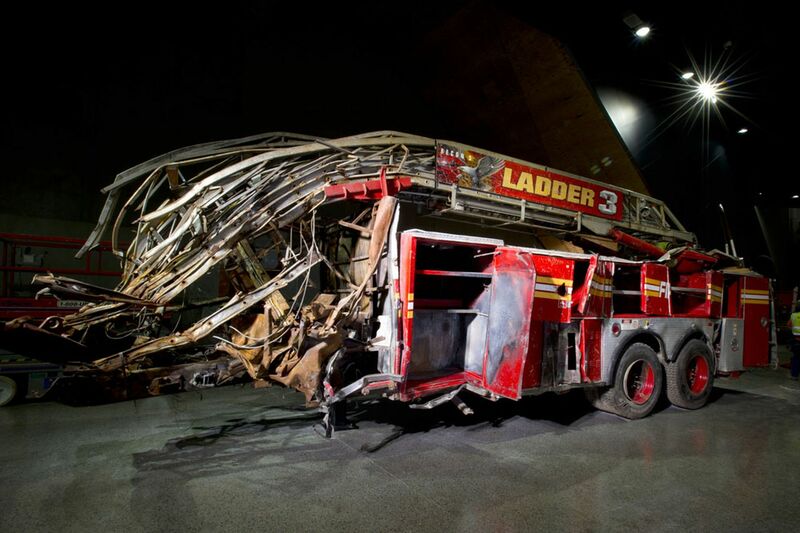 The image represents one of the trucks which is now on display in the 9/11 Museum and Memorial. As a collection holder, the museum had to permanently re-adapt the metadata schema it was using in the database to document its collection, as you can not describe a truck in the same manner one would create metadata for a photograph for example. This illustrates how, based on the evolving nature of its collection, a heritage institution has to incorporate changes and update its metadata schema. Process of understanding moving from parts of a whole to a global understanding of the whole and back to individual parts in an iterative manner. Isabelle Boydens reused Fernand Braudel’s stratified time concept as a hermeneutical approach to audit the quality of social security databases. Two key publications to understand how we can make use of hermeneutics to evaluate the quality of data. 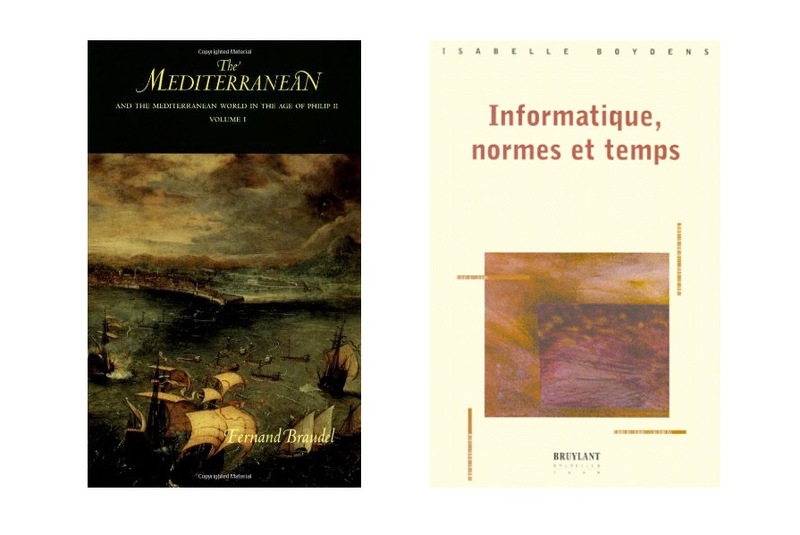 In his seminal work The Mediterranean, Fernand Braudel developed his hermeneutical framework of the stratified time to analyse the history of the Mediterranean area at the time of Philips II. Isabelle Boydens reused his thinking. The work of Boydens demonstrates we can not assert a direct correspondence between the empirical, ever-changing world and the metadata and database schema representing it. Defining data quality in a deterministic manner (e.g., MIT Total Data Quality Program) makes no sense for empirical application domains. 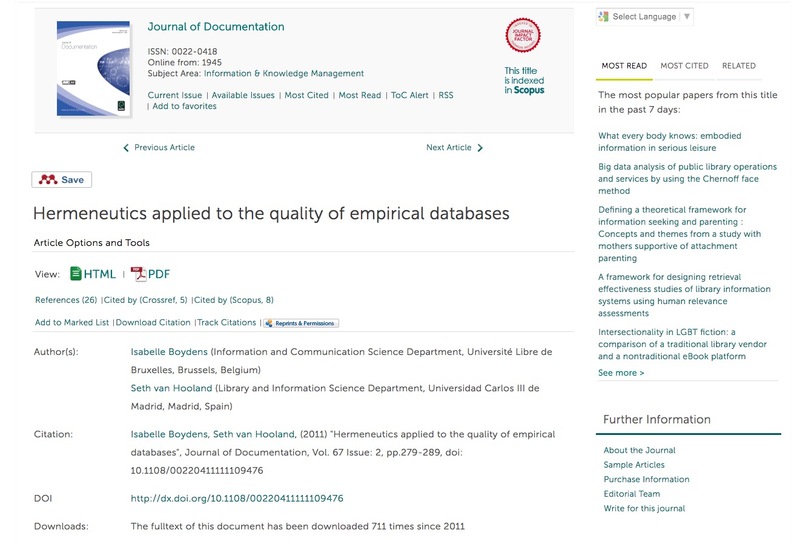 This paper by Boydens and van Hooland presents in detail the usage of the hermeneutical framework of Braudel to evaluate the quality of databases. Boydens underlined that we should not ask Are the metadata correct? but How do they evolve through time? The use of analytical techniques to discover the true structure, content and quality of a collection of data. The next module will explain how a tool such as OpenRefine can help you to spot data quality issues. 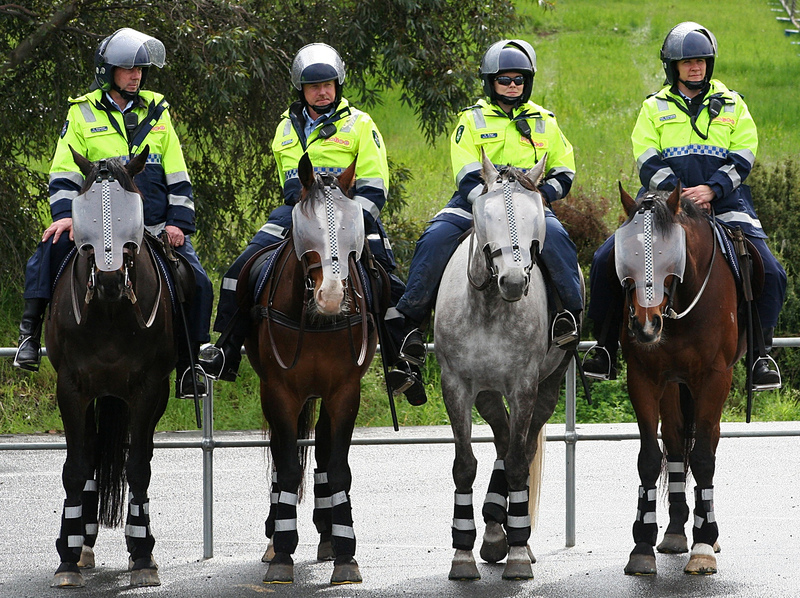 There are no metadata police , Diane Hillman once famously said, but data profiling will allow you to become an investigator who can efficiently perform a data quality audit. 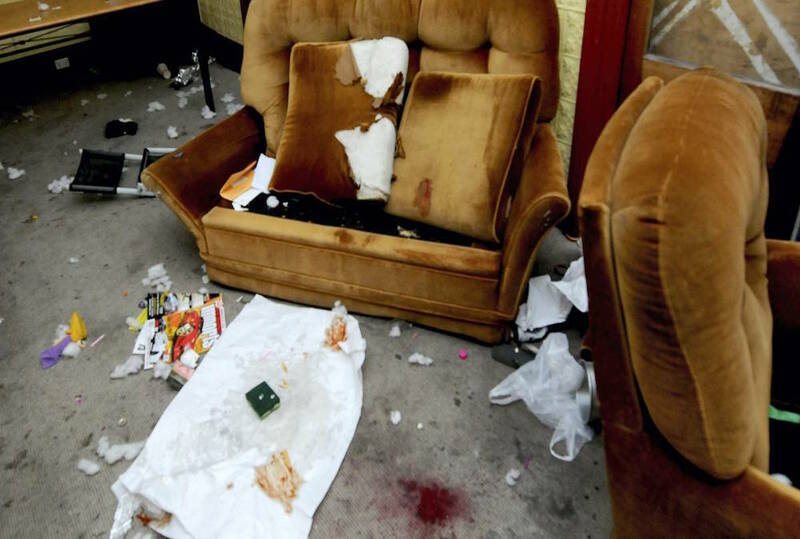 Data profiling and cleaning techniques are applied outside the information system itself. These applications mostly ingest flat files so an export process from your information system to CSV or TSV files will be needed. Seems simple to interpret in the context of our art catalogue but this is not always the case. What to expect from a field entitled Sold? A binary yes/no, the name of the seller, the amount? Often unused columns are reused without renaming them. Fear of losing data prevents people from removing them, but results in systems with lots of unused columns. In our SQL example, VARCHAR was mentioned as a data type. Other common data types include Text, Number, Boolean, and Date. All data types can be easily encoded with Text, makes you loose less time but things can get very messy over time. 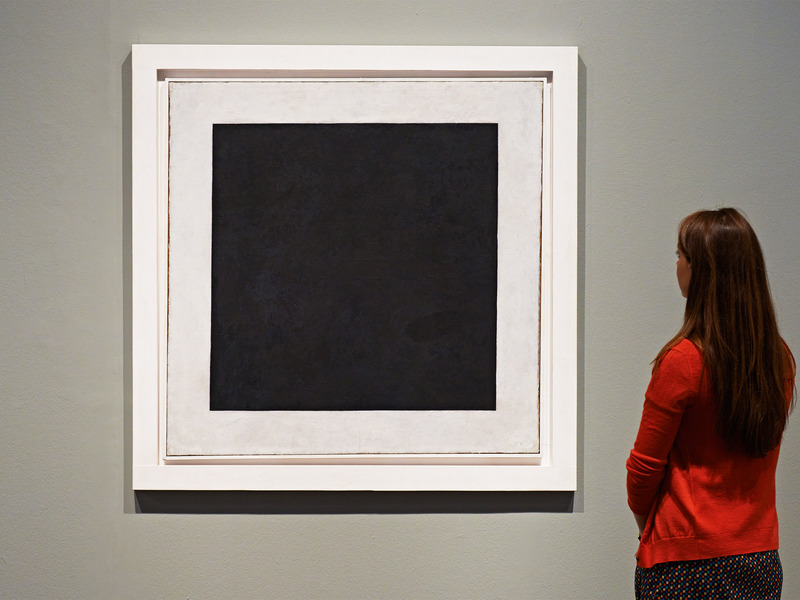 The iconic Black Square by Kazimir Malevich, of which he did a first version in 1905, is a good illustration of the complexity behind the representation and interpretation of the actual absence of something. Malevich himself said about the painting that it is from zero, in zero, that the true movement of being begins . Across application domains, it has been demonstrated how difficult it is to document the absence of a value. Why is data quality so relevant in a Linked Data context? The closed-world assumption of the Linked Data paradigm limits the amount of data available. No, Linked Data is based on the open world assumption, implying that no one at a certain moment knows exactly what type of data are available and the type of constraints they respect. Linked Data holds the potential danger of introducing erroneous and conflicting data. Yes, without specific efforts to clean original data sources and ensuring standardised methods and tools to evaluate and compare data set published as Linked Data, the issue of data quality might seriously undermine the potential of Linked Data for libraries. The introduction of Linked Data will boost the quality of library catalogs. It depends! Using data from very diverse and heterogeneous sources might seriously undermine the quality of catalogs. Why is it important to distinguish deterministic from empirical data when talking about metadata quality? Yes! For deterministic data there are fixed theories which no longer evolve, such as is the case with algebra. 1 + 1 will always equal 2. There are more issues with deterministic data. Because empirical data can not be cleaned. No, it is not because we can not establish a direct correspondence between the observable and the data that one can not identify errors and rectify them. What is field overloading and why is it problematic? The issue rises when you go beyond the number of characters which may be encoded in a field. No! The length of an entry can definitively be an interesting data quality indicator, but field overloading is not linked to the length of an entry. This issue mainly rises when you transfer data from a flat file to a database. No, it tends to be the other way around. Moving from a well-structured database, with clear definitions of fields, to a flat file might result in packing together related but different (e.g. surname and family name) fields. Field overloading occurs when related data are put together in the same field. Yes, this lowers the possibilities to clearly define encoding constraints and structured search. Why is it important to think about how we communicate about absent values? In order to save space. No, this is not a relevant answer. In order to avoid them at all times. No! Both for conceptual and operational reasons, it is impossible to avoid empty fields. The important aspect is to document the reason behind the absence of a value. An empty field can be there for a large variety of reasons. Knowing the reason can be important in order to know how to interpret the absence. Yes! A value might not be known or not applicable, or there simply might not be enough resources to fill it in.